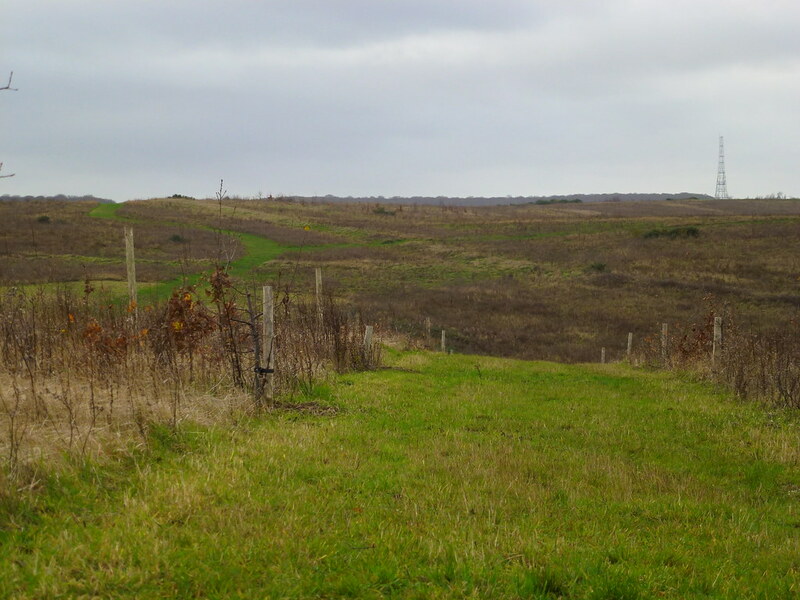 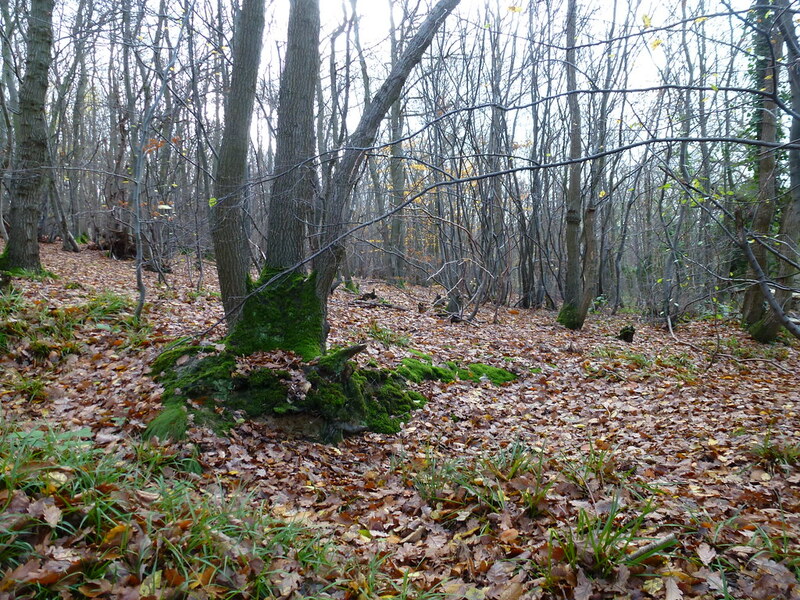 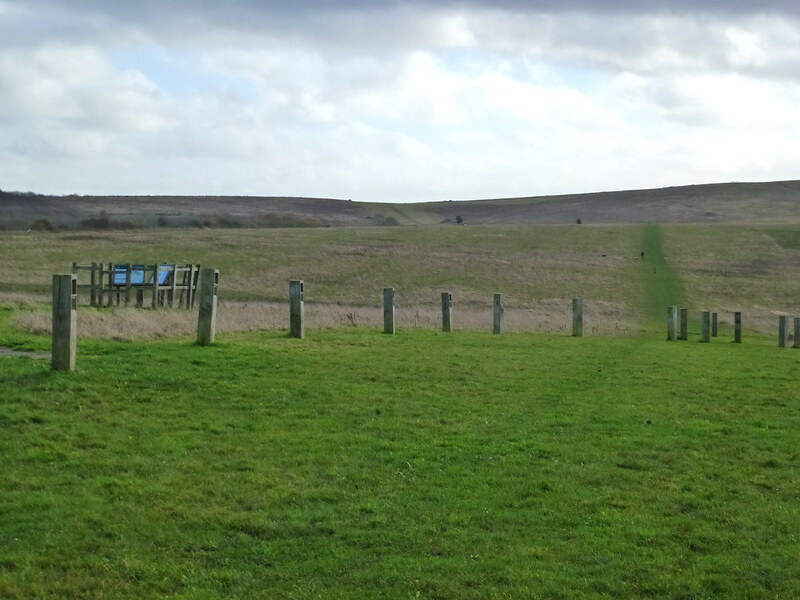 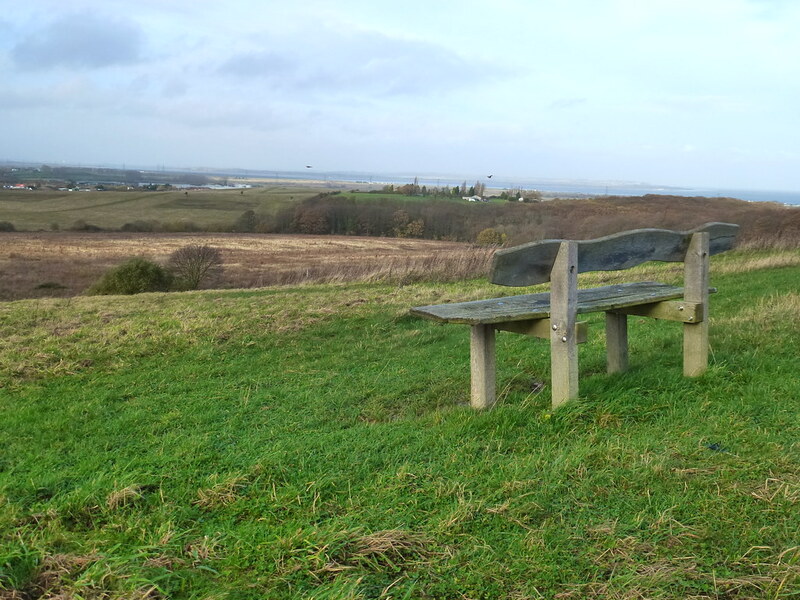 Victory Wood has a good network of permissive paths across and spectacular views north towards the Isle of Sheppey and the Thames Estuary, and south over the Blean Woods Complex. 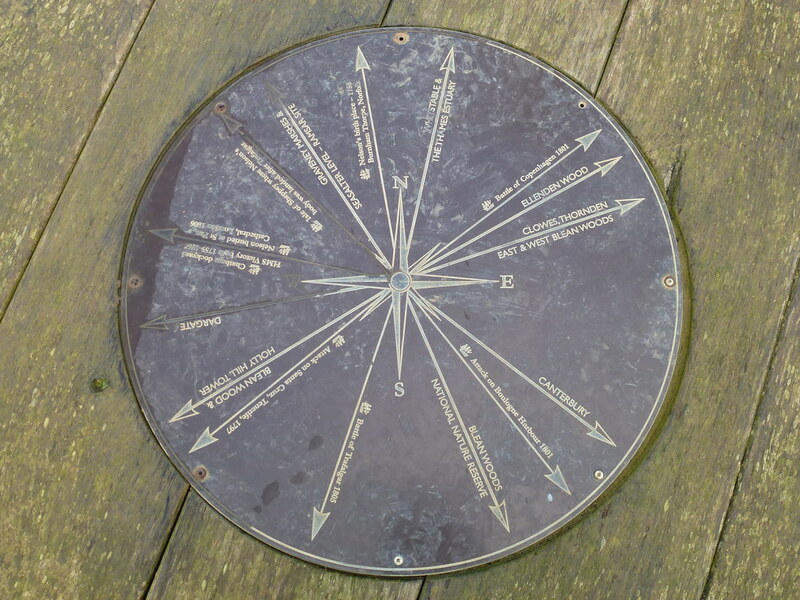 The wood is the Flagship site for the Trafalgar Woods Project of 2005 to commemorate the bicentenary of the Battle of Trafalgar (1805) organised by the Woodland Trust and the Society for Nautical Research. 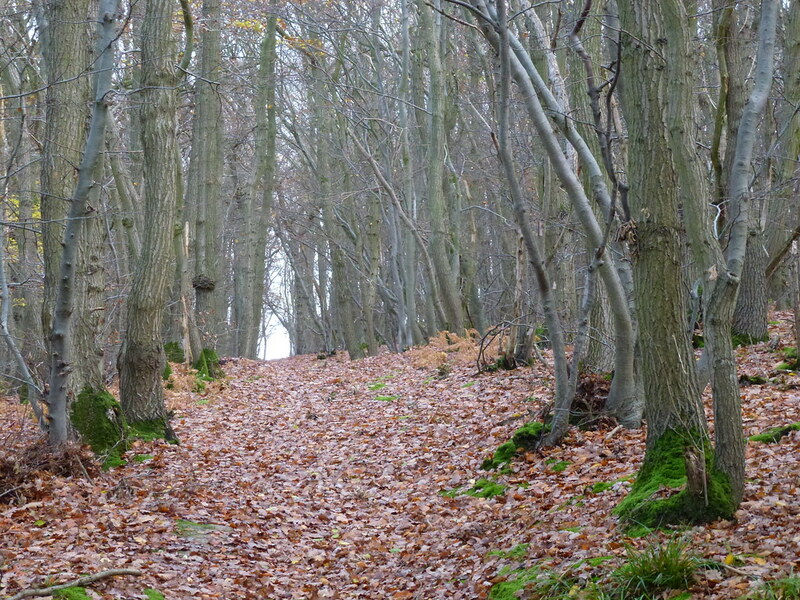 The Trafalgar Woods Project established 27 new woods, one wood for every boat which took part in the British fleet at this battle. 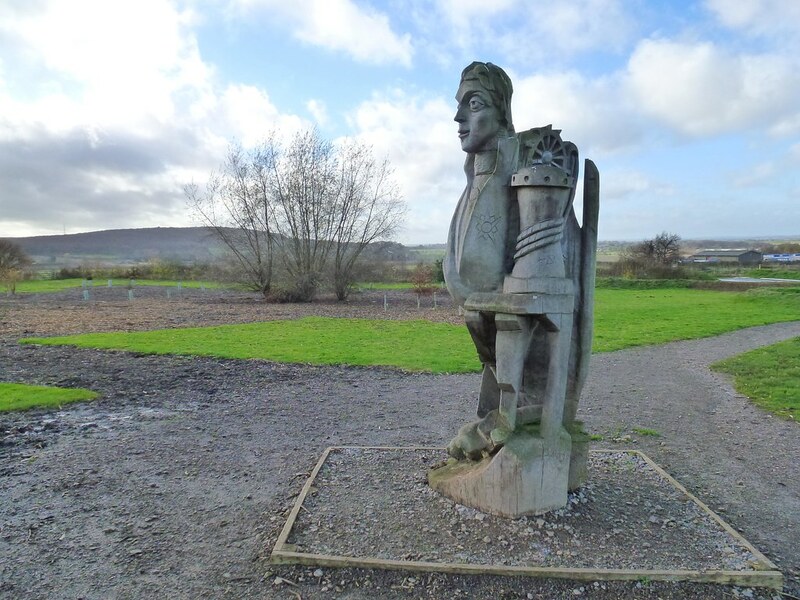 All around Victory Wood there are a number of interpretative structures which are themed around the Battle of Trafalgar, and also are linked to the importance of trees/woodlands and how different tree species were traditionally used. 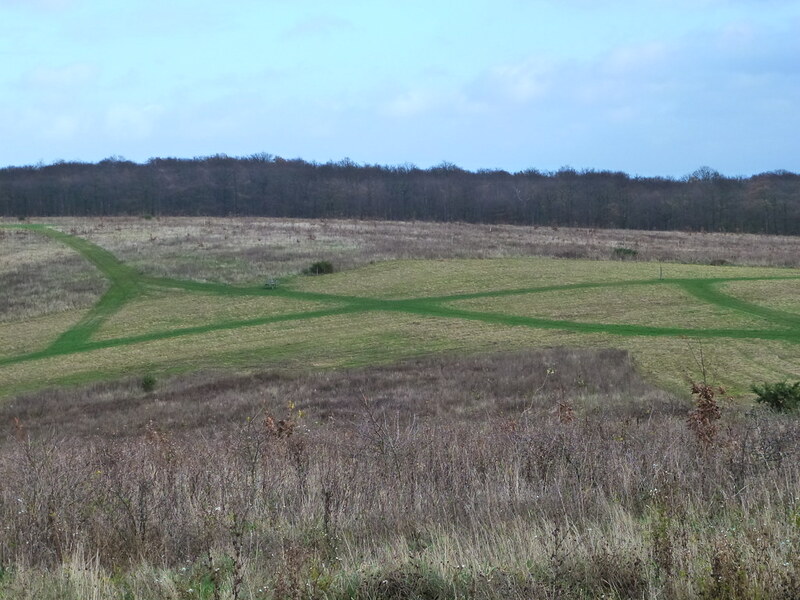 Look out for the full scale footprint of the HMS Victory marked out using oak posts, and the ‘Discovery Trail’ that leads to eight of the enemy fleet, each marked out by evergreen oaks. 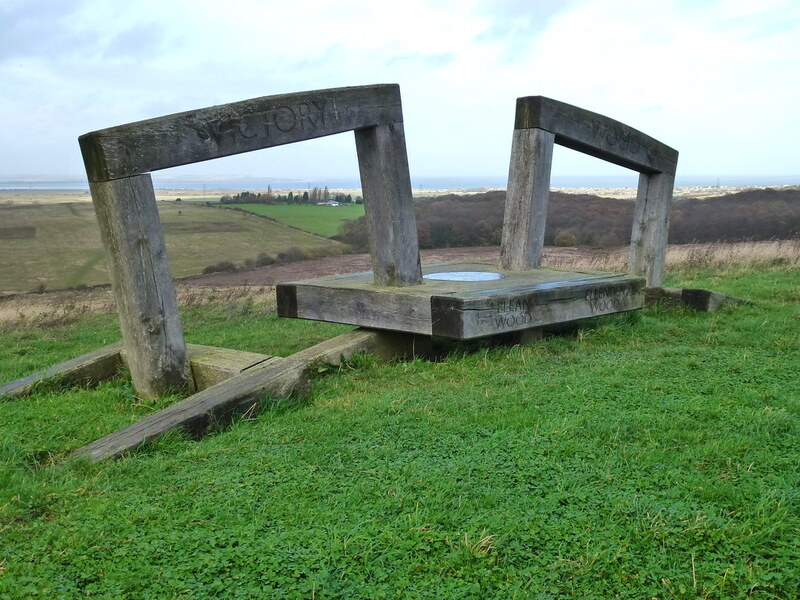 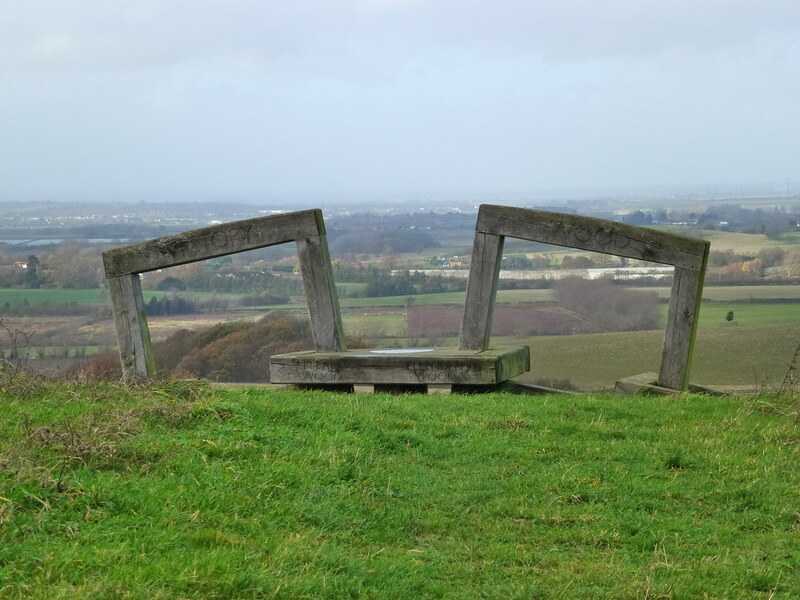 At the top of the ridge (approx 1.4 km from the car park) is the Link Sculpture, a panoramic viewfinder –well worth the climb!